A warm welcome to St. Gallenkirch! 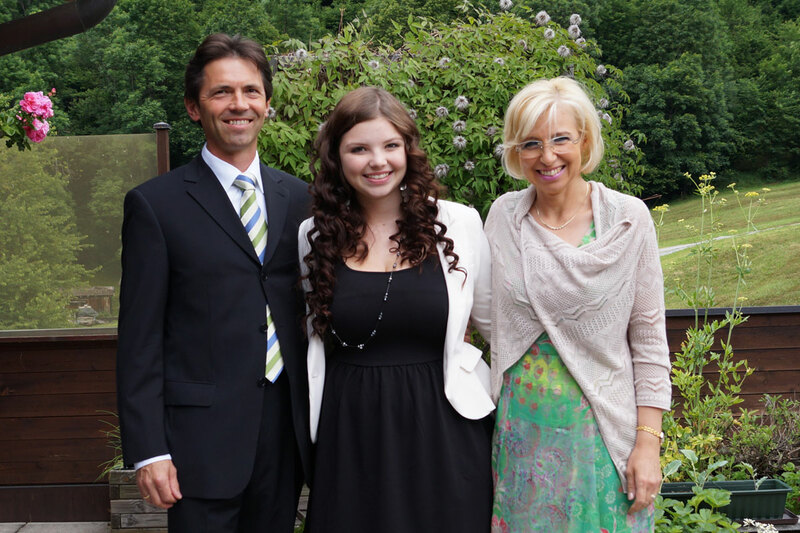 We are offering you a home away from home with an outstanding personalized service. You will definitely feel at home from the first moment onwards. 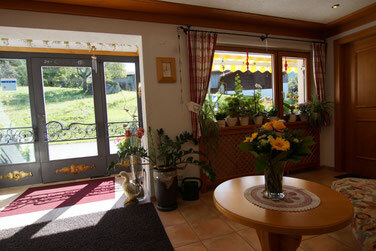 Come and fall in love with our cosy hotel in the Montafon valley. 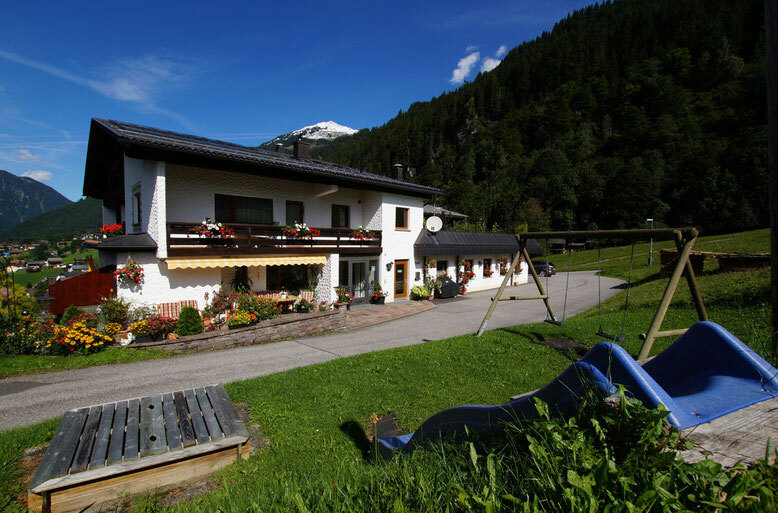 Our Apartmenthotel Matschun is the perfect place for your next vacation in one of the most beautiful alpine regions, in winter as well as in summer. 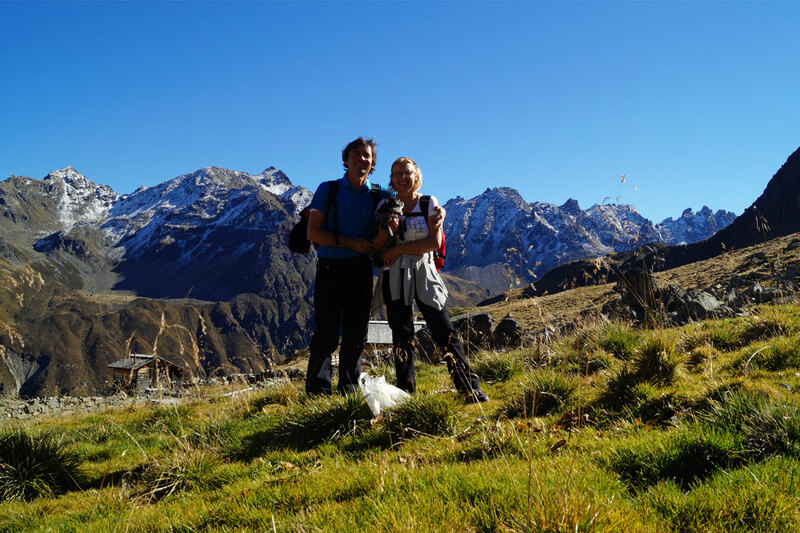 Enjoy an amazing mountain view and the hotels' peaceful location. 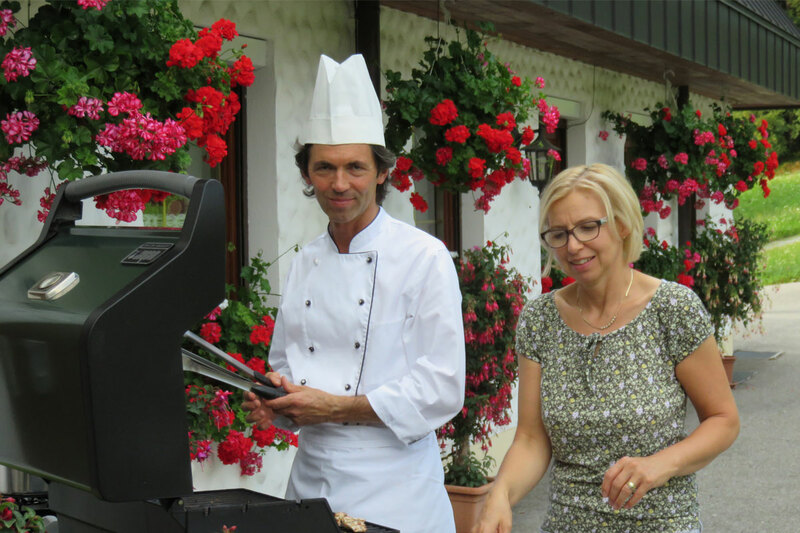 One of our values is to offer you a great culinary experience. Start your day right with a varied breakfast buffet. In the evenings we serve you a three course menu, with one meat and one vegetarian main course at your choice, as well as a salad buffet with fresh and regional products. 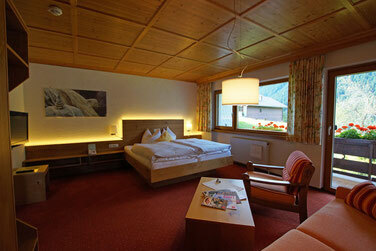 We offer you comfortable and cosy apartments and rooms with an amazing view onto the mountains for 2 - 6 people.